A one-of-a-kind experience awaits you at Luxe at 1820 in Tampa, FL.  Our one, two, and three bedroom apartments offer sumptuous details and luxurious amenities. Our modern apartment homes feature gourmet kitchens with breakfast bars and gorgeous granite countertops. Large windows and 9-foot ceilings create a bright and airy space that you will love coming home to. Bask in the Florida sun next to a gorgeous resort-inspired swimming pool with beach entry. Stay healthy and strong with visits to our modern fitness center, featuring cardio and strength training equipment. Discover a more sophisticated way of life at Luxe at 1820. Luxe at 1820 offers the comfort and convenience you desire in apartment living. Our homes are beautifully appointed with granite countertops and warm wood-style flooring. 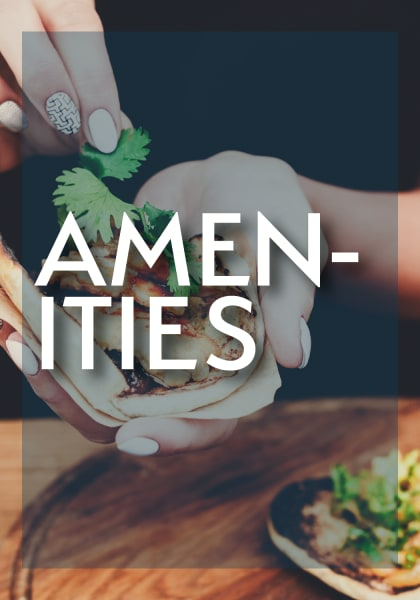 Each apartment includes modern conveniences like an in-home washer and dryer, large walk-in closets, and a kitchen pantry. 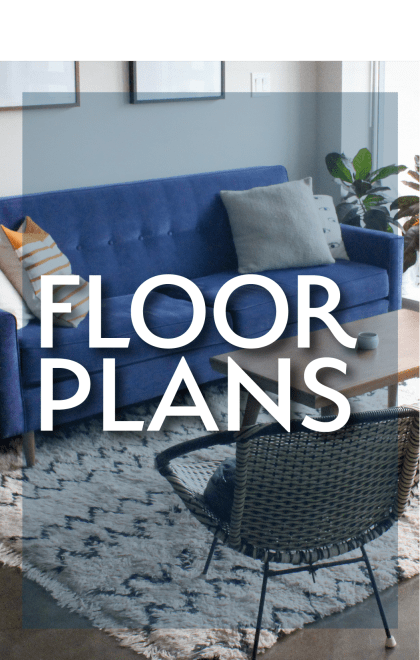 With seven unique floor plans to choose from, you’re sure to find your ideal apartment home here. 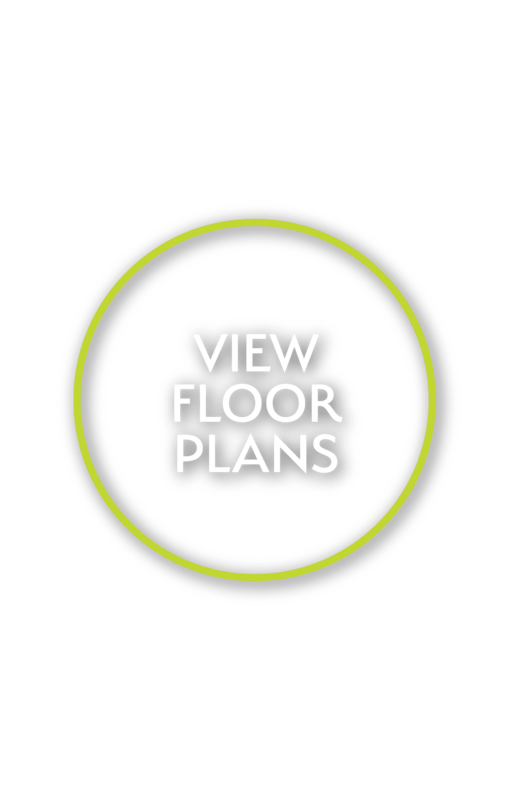 Visit our Floor Plans page to see our expansive open layouts. 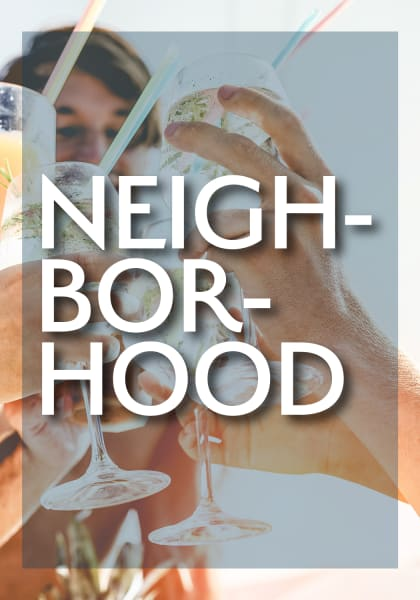 Luxe at 1820 is ideally situated in a quiet Brandon neighborhood near shopping, dining, and entertainment. Head to Costco to stock up your pantry and pop into Tropical Smoothie Cafe for your favorite fruity blend. 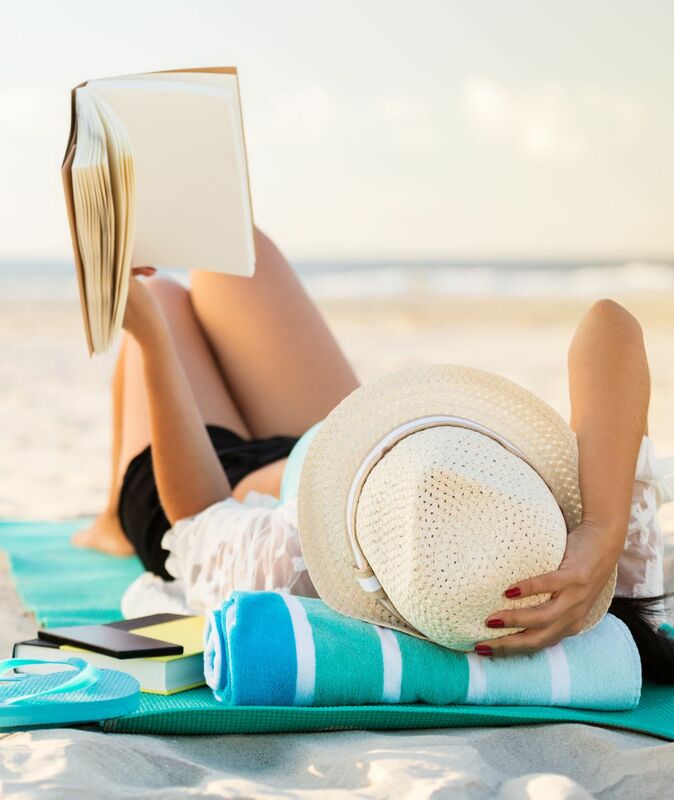 Entertainment options abound in Tampa. Take flight at iFLY Tampa or catch big air at Sky Zone Trampoline Park. Hit the high-tech driving range or enjoy a cocktail in the swanky lounge at Topgolf. Live close to it all at Luxe at 1820. 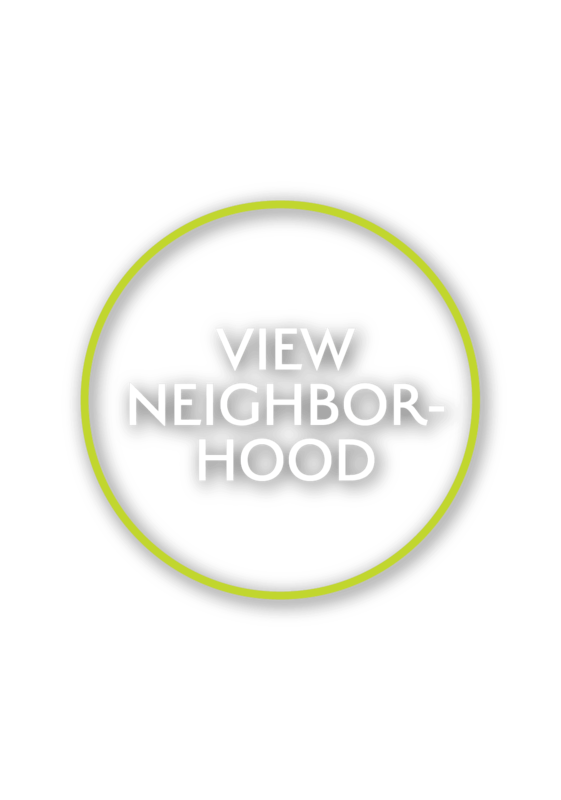 Check out our Neighborhood page to explore our surroundings.